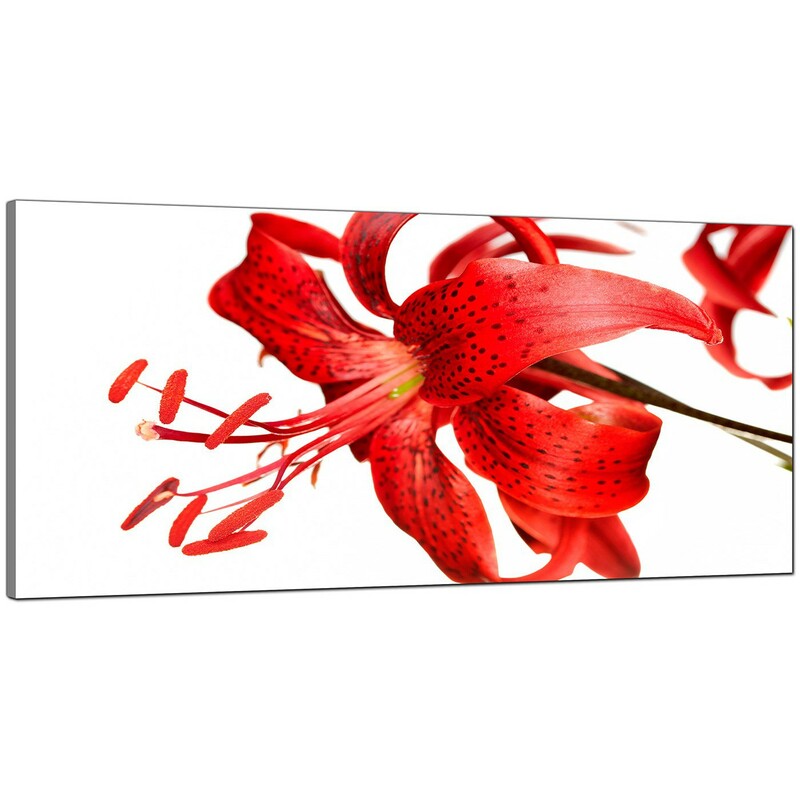 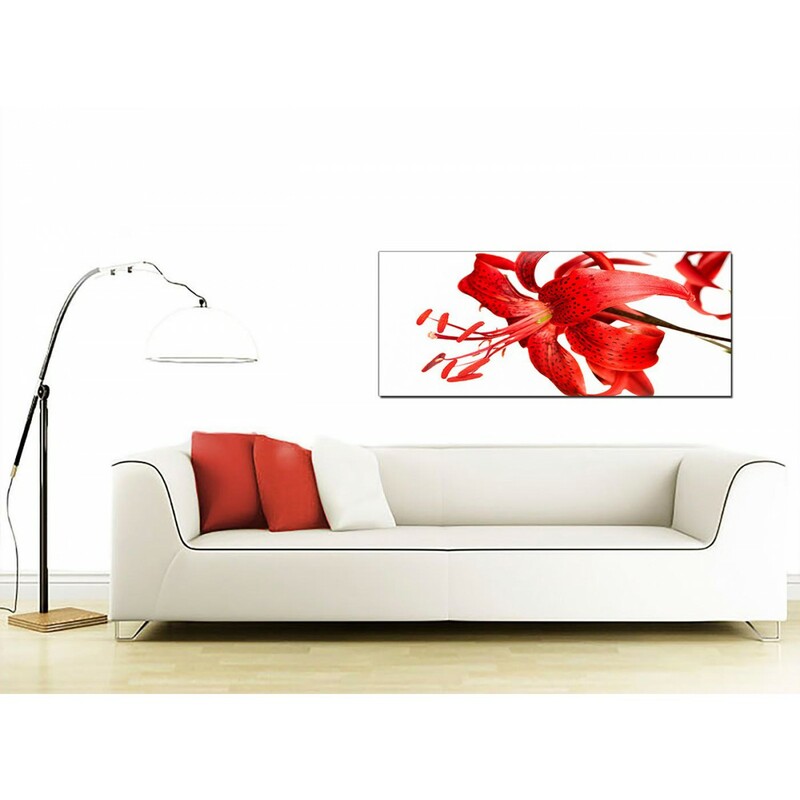 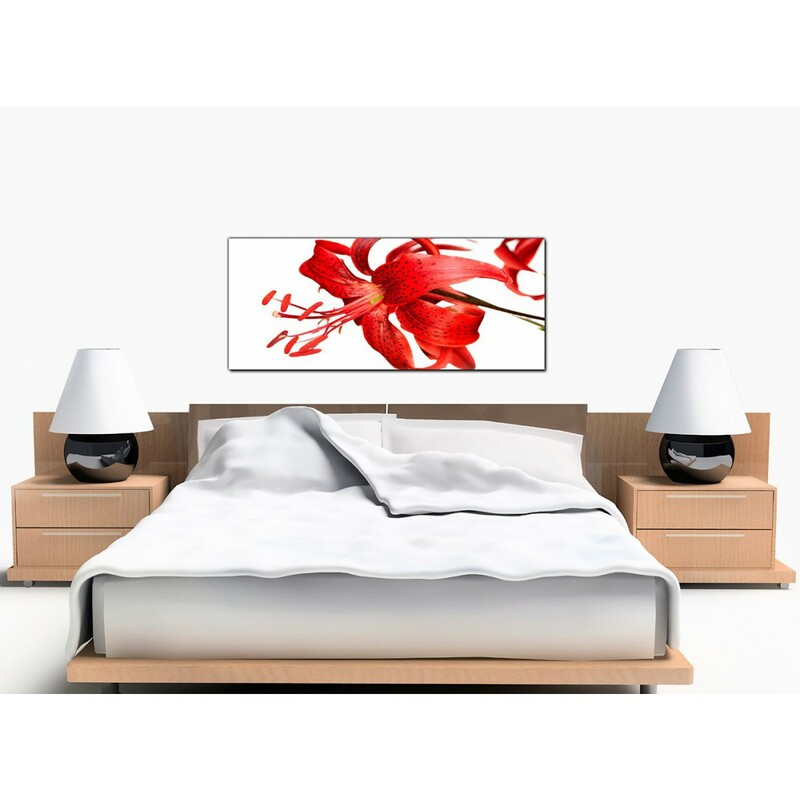 Inexpensive canvas wall art of a deep red flower. 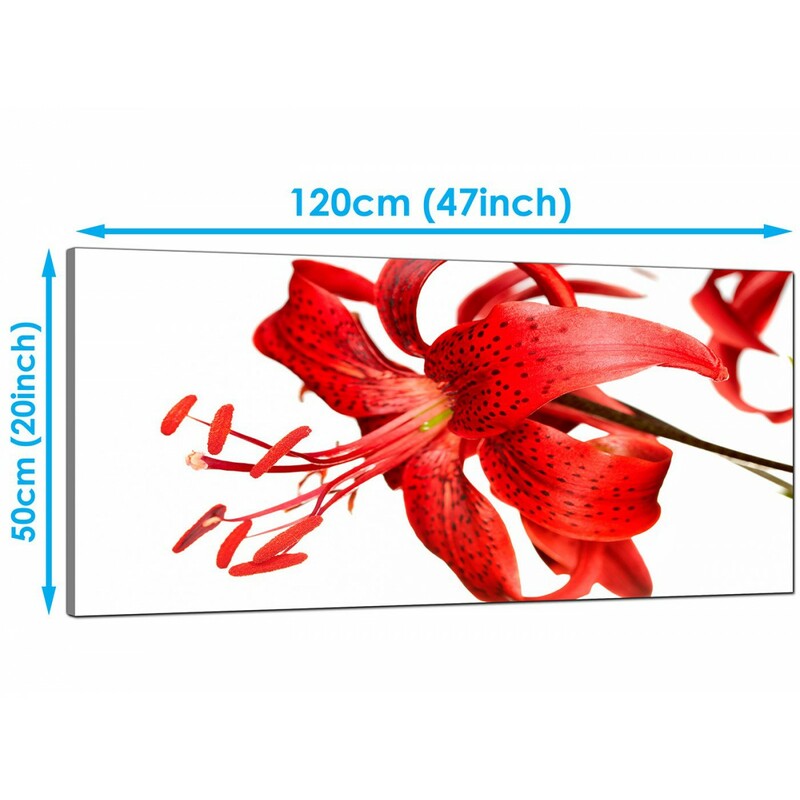 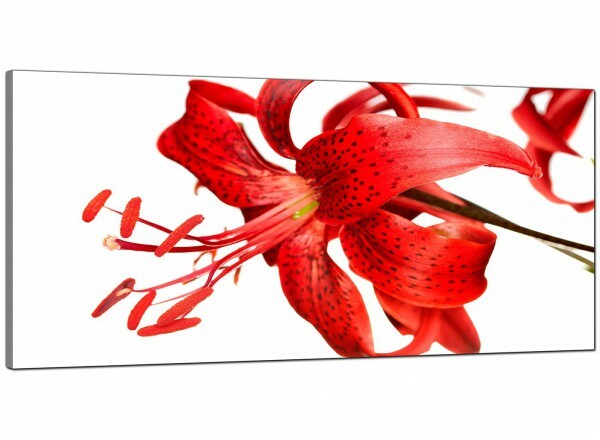 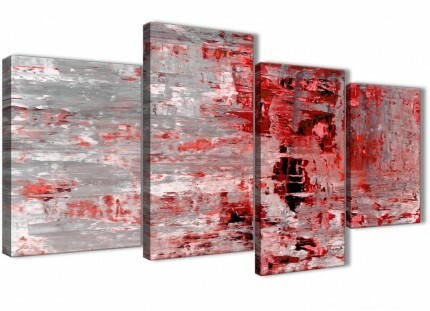 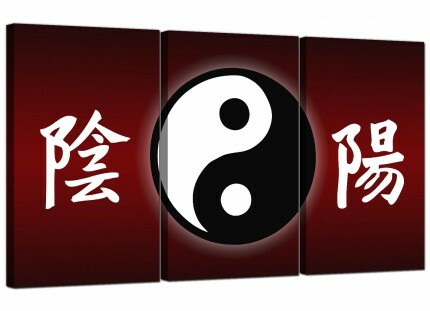 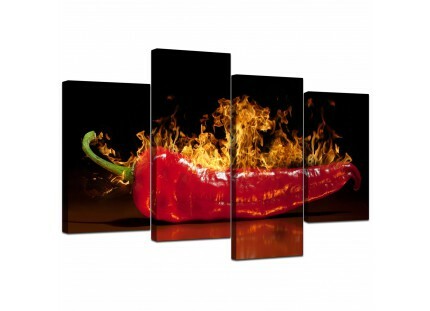 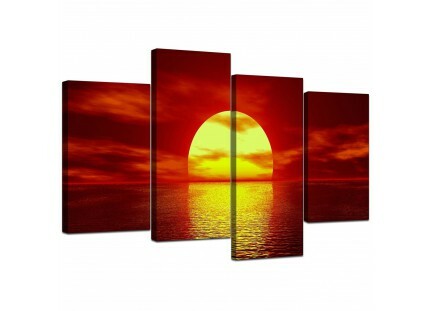 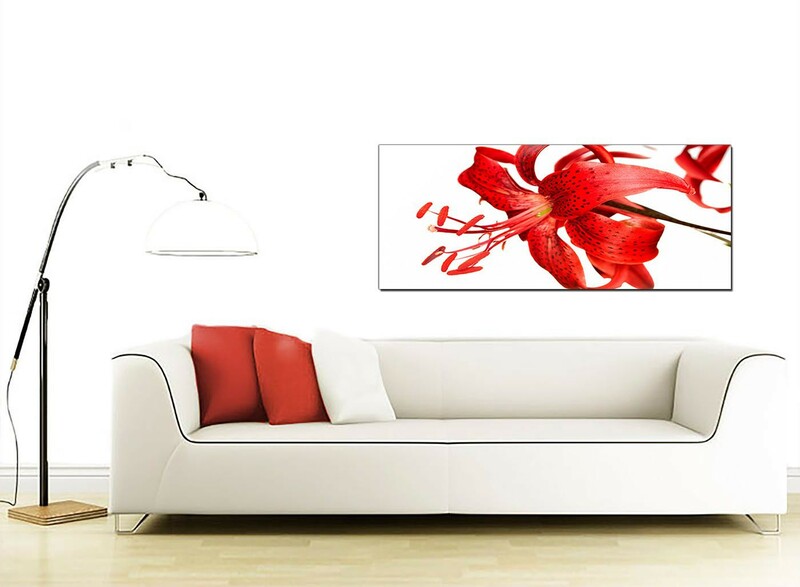 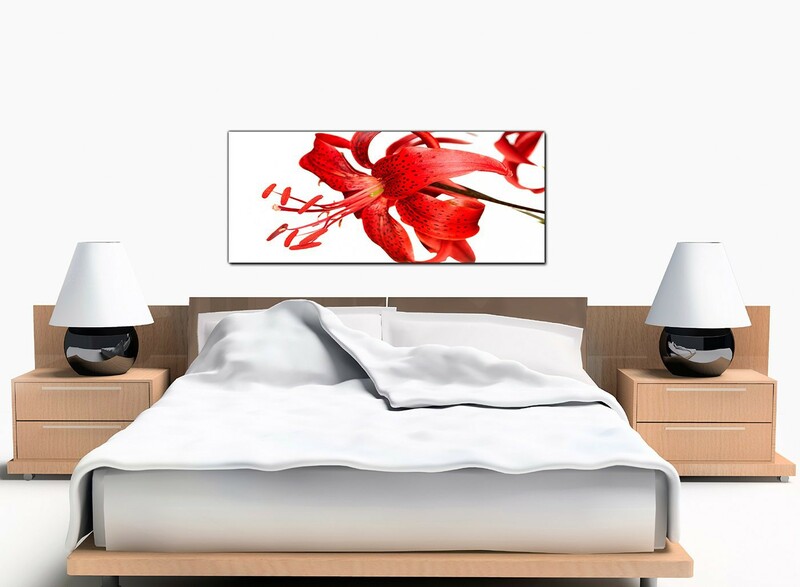 A substantial red ultramodern panoramic wall art print. 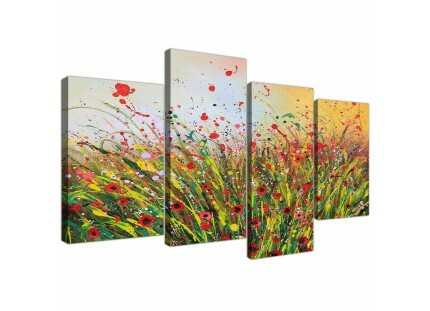 The United Kingdom's favourite canvas framing company. 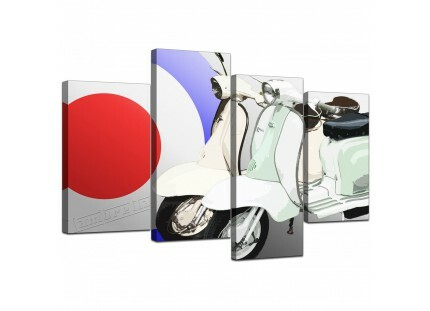 The canvases are made to high standards with 75 year fade resistant inks. 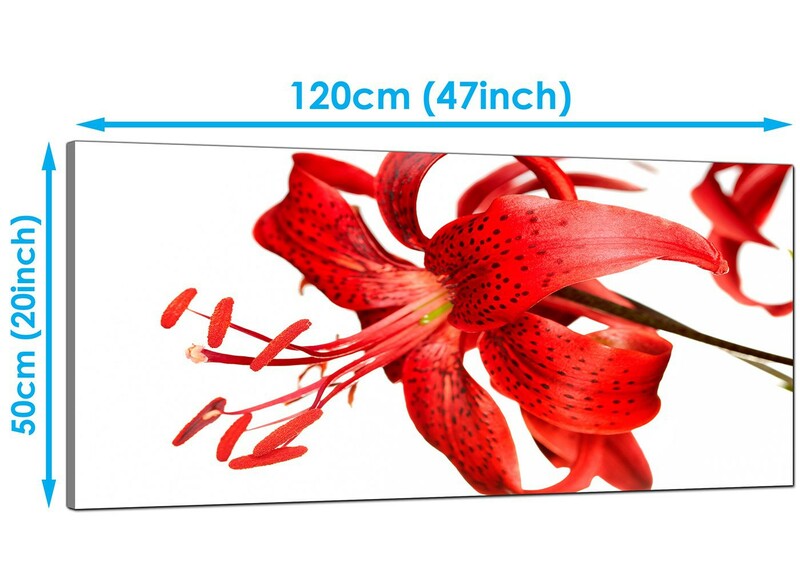 Suitable length for over your bed.